Welcome to Book Depository, the world's leading specialist online bookstore. We're proud to offer over 17 million titles, all at unbeatable prices with free delivery worldwide to over 100 countries. Whatever your interest or passion, you'll find something interesting in our bookshop full of delights. 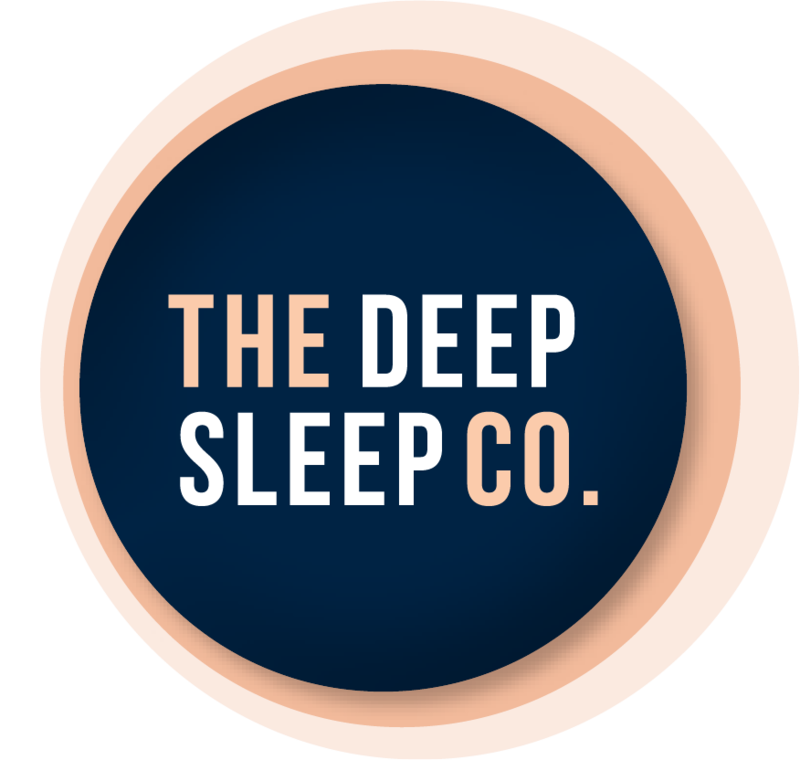 Book Depository has a wide range of very well priced books related to the topic of sleep.